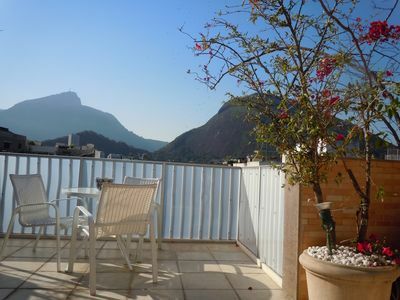 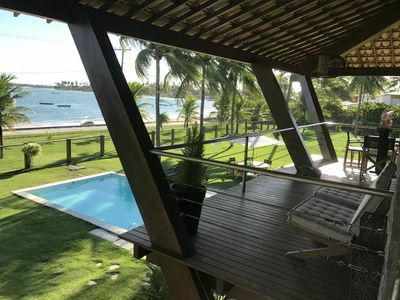 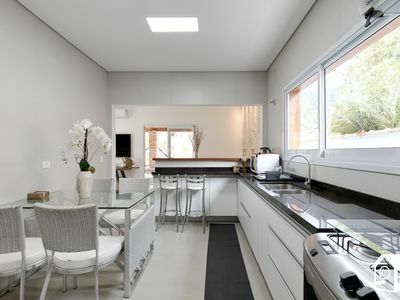 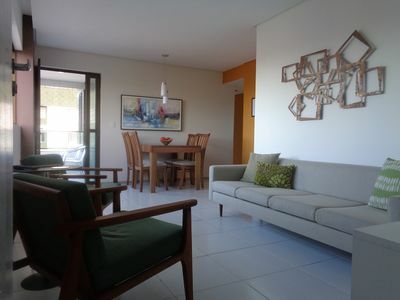 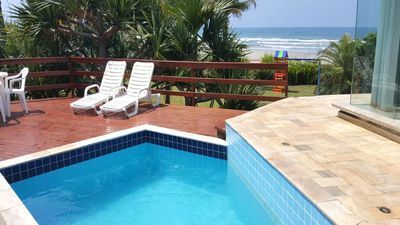 House with a prime seafront location in the Penha Beach - considered the best beach on the island of Itaparica. 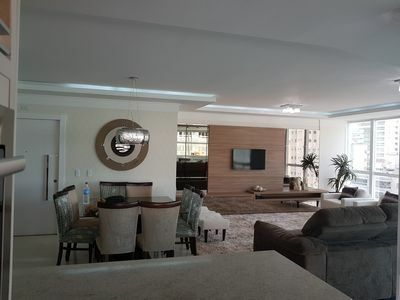 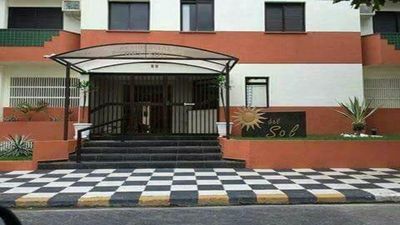 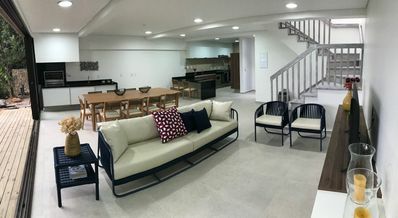 The house is part of an exclusive condominium, secure, with a privileged neighborhood owners who usually spend the summer every year there as a tradition passed down from generation to generation. 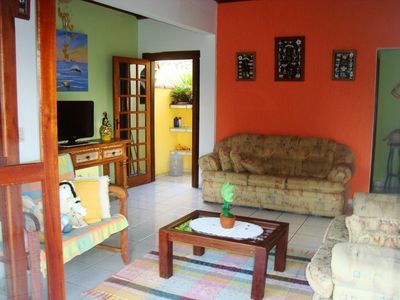 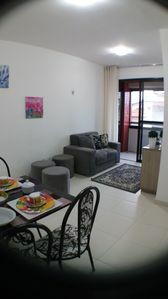 The property has 5 bedrooms (with 13 beds), toilet, kitchen, laundry area, maid, pool and a large green area.